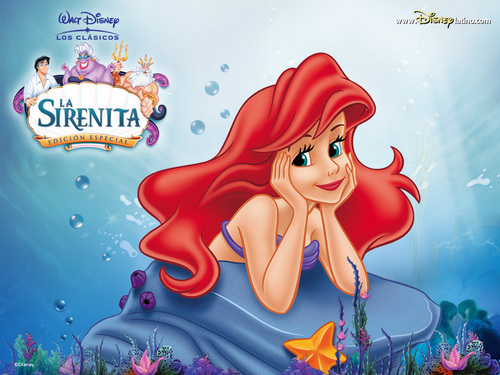 Spanish タイトル for The Little Mermaid. siren means mermaid obviously. HD Wallpaper and background images in the ディズニープリンセス club tagged: ariel. Sounds cute and pretty in Spanish, imo.